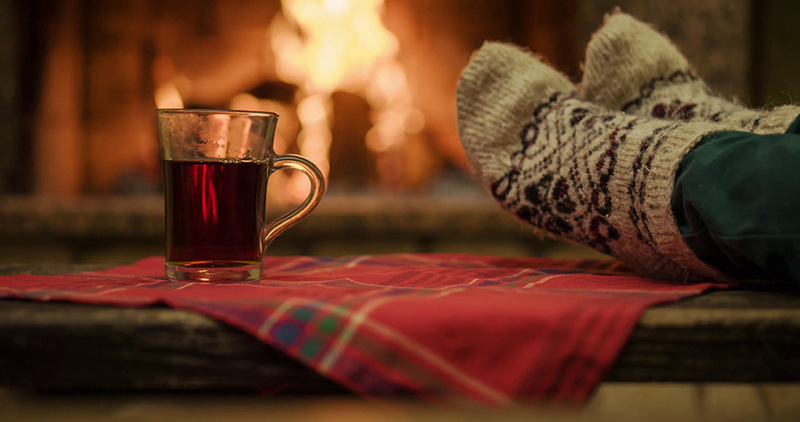 You may already have Homey monitoring and maintaining your primary residence, but have you ever thought about placing a Homey in your holiday home? It’s the place you come to unwind. You go there to kick back and relax. To recharge your batteries after a busy week, or during a well-deserved holiday. So why arrive at a cold vacation home? Always get a warm welcome when you arrive at your second home. Pair your remote controlled heating or smart thermostat to Homey, and be in charge of the temperature at all times. Leaving home to visit your cabin? Instead of spending the hours after you arrive waiting for your second home to reach a comfortable temperature, turn on the heating while you’re still in the car driving there. Do what you came to do: settle in, relax and recharge. 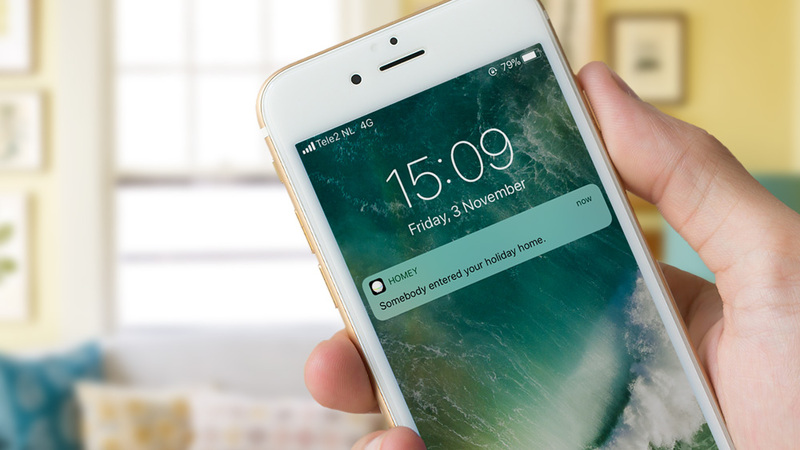 With Homey maintaining your holiday home, you can use your smartphone to control your lights, heating, blinds and thousands of other devices. Smart home tech can pay for itself with the money saved on electric bills alone, let alone the priceless benefit of receiving a push notification on your smartphone if Homey notices anything unusual. Keep the temperature just right during the off-season. 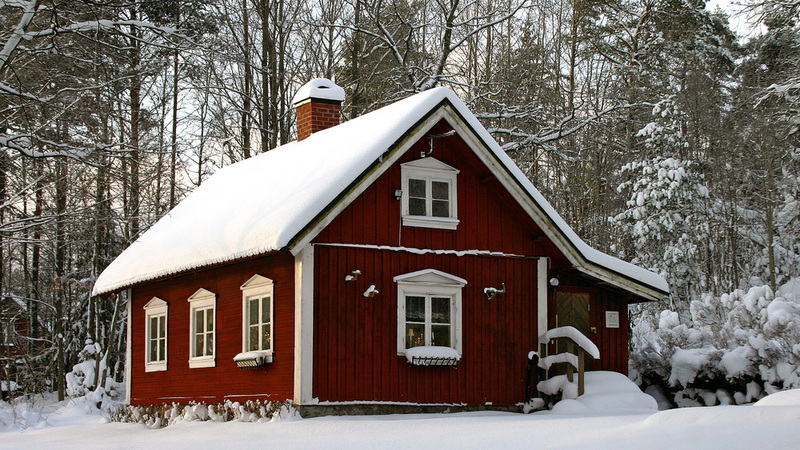 Cold weather can have a big impact on homes. Whether it’s running the water to make sure pipes don’t freeze, or inspecting windows to make sure ice has not cracked them. Control the temperature inside your house with a smart thermostat, and make sure you prevent leaks and water damage even from the other side of the world. A home owners nightmare is somebody breaking in while they’re away. So beat the hassle with your holiday home. You only visit it during the weekends or holidays, so you don’t want to worry too much about it. Sensors really make the world go round. Get door/window sensors and always be in the loop of what’s happening. Homey will report anything out of the ordinary to you, so you’re always notified when something is up. Depending on what sensors you have, Homey can notify you in almost any scenario before it causes serious damage. Power outages, low indoor temperatures, fire and/or smoke, burglars, floods, you name it. Sensors can be used for practically anything, including trigger reactions based upon actions. For instance, add a motion sensor to detect occupancy, and monitor your property’s condition with smoke detectors and flood sensors. Another good way to stay on top of what’s happening at your second home is to upgrade to a smart doorbell. Some of these doorbells incorporate cameras and motion detectors to let you check out who’s at your door. Some of the Homey Apps developed by members from our Community can even send you screen captures through e-mail. 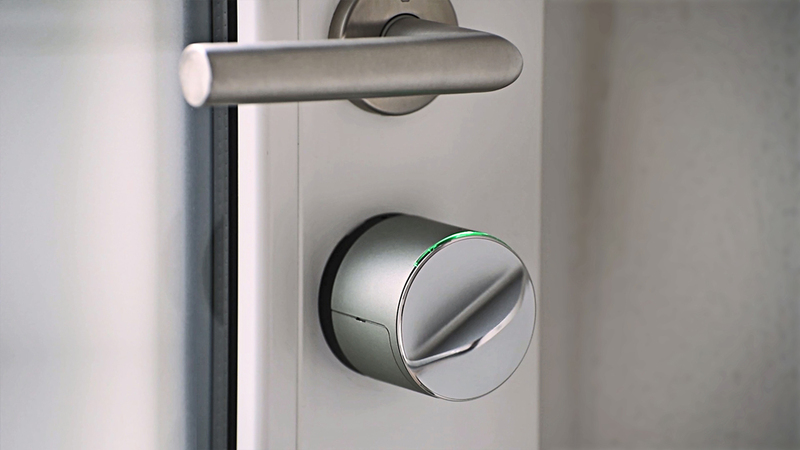 There are a lot of upsides to having a smart lock at your second home. It improves the property’s security and it allows you to keep track of who comes and goes. Besides, many people share their vacation homes between friends and family. Coordinating access is really easy if you pair a smart lock to Homey, allowing anyone with access entrance to your cabin. You don’t even have to exchange keys. A vacation property in another country or far away from home, can be annoying in terms of maintaining basic upkeep. You’ve just installed all these sensors and your Homey in case something happens, but you’re still hours away. 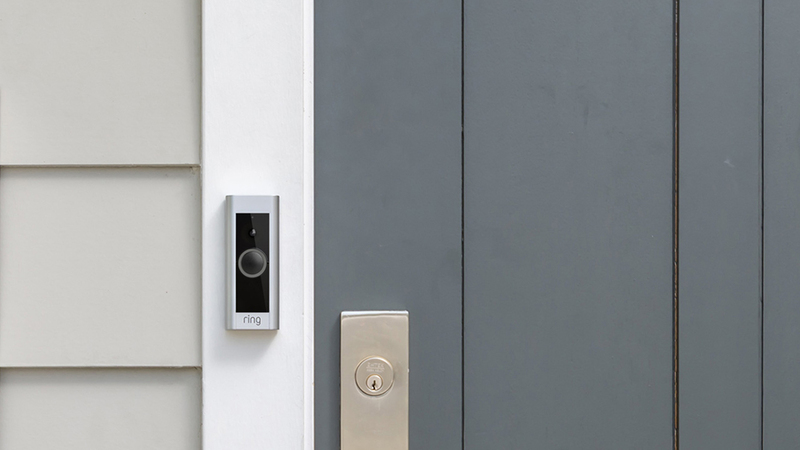 Pair your smart lock to Homey to grant front door access when a technician needs to come over to fix something for you. With the easy-to-use Homey Smartphone App you can remotely unlock doors to let them in and do their job. Still afraid something might happen? 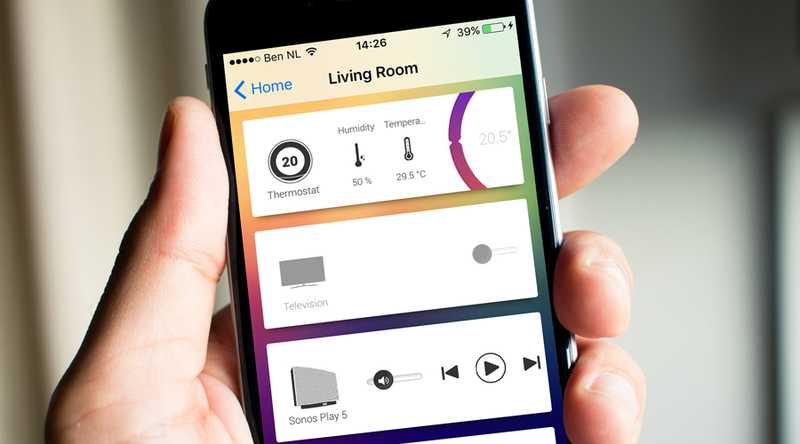 You can pair and control a great deal of devices with Homey. Including lights and blinds. Use all of Homey’s functionality and automate your lights and blinds to make your property look occupied in times of vacancy. We talked about making your own presence simulations before. This is especially useful in your second home. So, what are you waiting for? Get a Homey for your holiday home today. We can even ship it there.